1) Where does Don live, what intersection? 2) What’s the date when they do the “Good Mornin’” number? 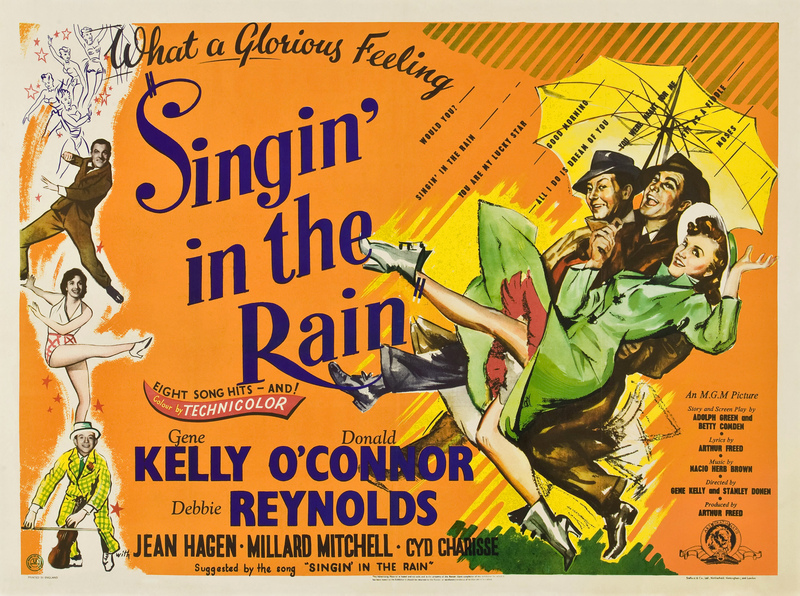 3) What key does Lina/Kathy sing “Singin’ In The Rain” at the end of the movie when she’s singing for Lina? 4) What’s the name of the movie on the billboard at the very end of the movie that Don and Kathy have made together?